Look no further! 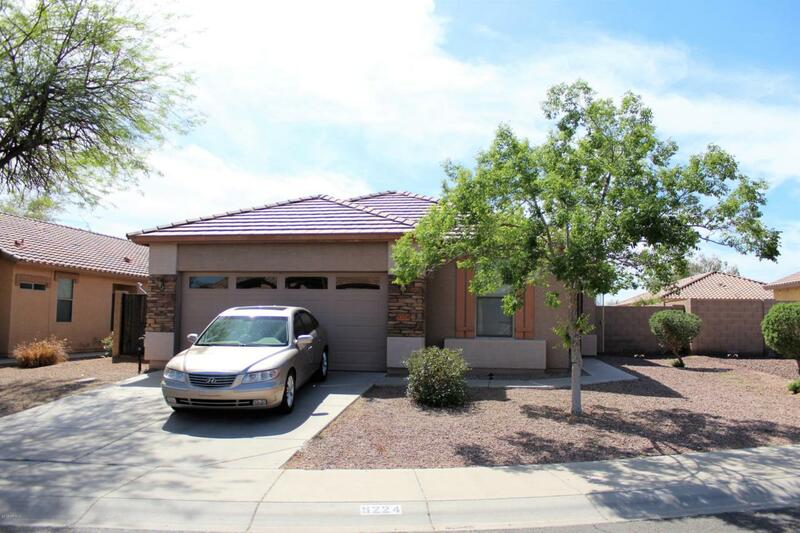 This beautiful home has been well maintained, and is in the heart of Buckeye's ever-expanding city. Walking in, you will be invited by the high vaulted ceilings and open living space from the living room to the kitchen. 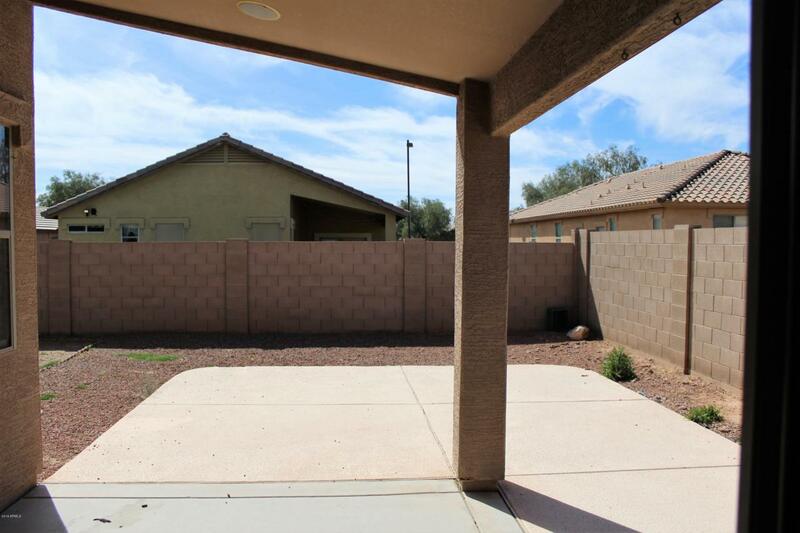 Both front and back yards have been well maintained, the kitchen is complete with island, all matching appliances, and plenty of cabinet storage space. 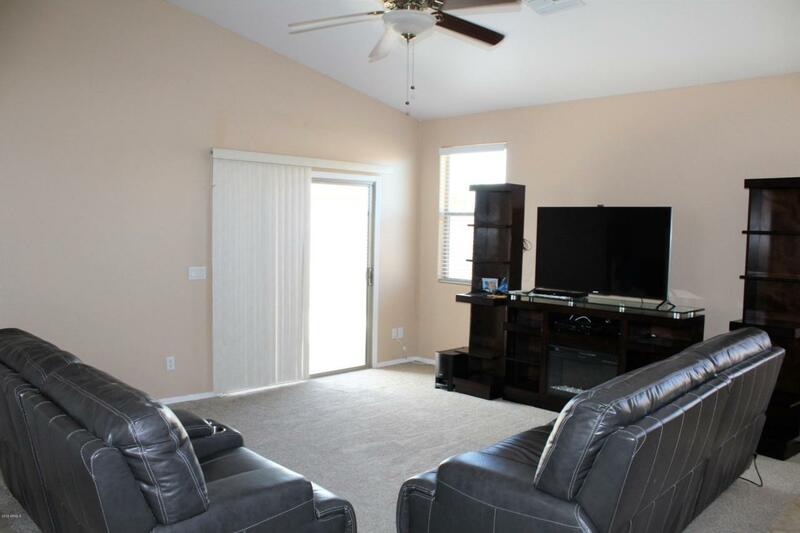 There is carpet in all the right areas, and ceiling fans throughout the house. Fourth bedroom serves perfect for a kid's room, office, or play room - the possibilities are endless! The split floor plan offers privacy to the master bedroom with high ceilings. 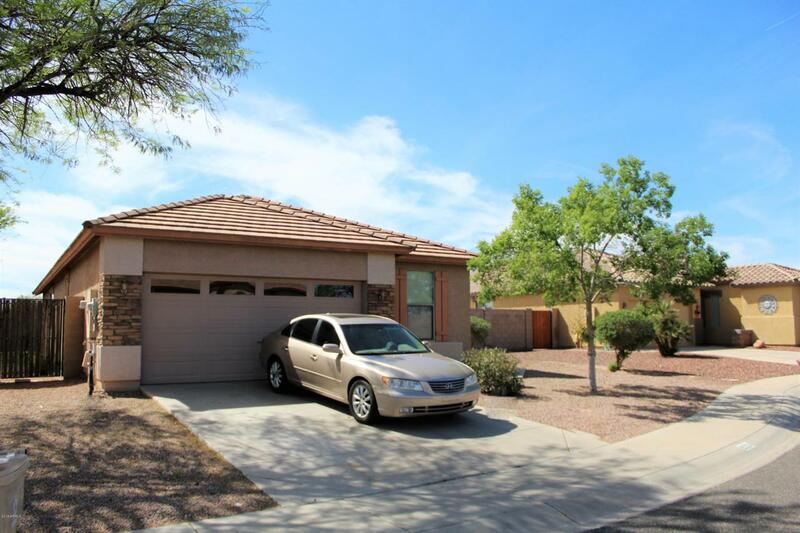 Come see if this beauty is the next place you will call home! Listing courtesy of Gama Realty.